Sacredheart Collegealumni shared a post. Listen to Sacred Heart College Marimba's as they played at The Royal Race Day on Saturday. A day at The Royal Race Day with the Sacred Heart Jazz Band. Sacred Heart College Choir performed at The Royal Race Day on Saturday 13 April 2019. Enjoy a new adventure for Free and come to the Royal Races. Click on the link and book your tickets.Looking suave and jazzed up! Are you ready to be entertained? There's still time to get your FREE tickets to the Royal Races. 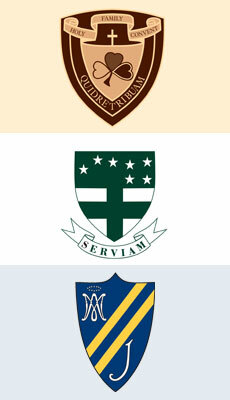 The Marist Brothers arrived in Johannesburg in 1889 to start a school. 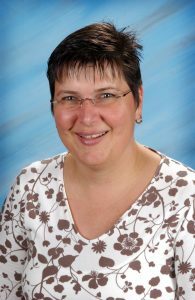 After having bought a property in Koch Street and building three classrooms and a house for the Brothers. 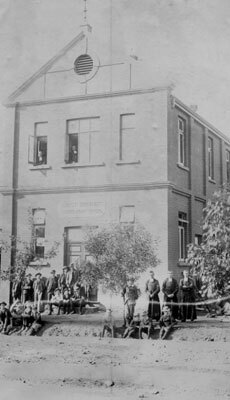 By 1924 the foundation stone of the second Marist College, in Observatory was laid and opened its doors in 1926 for the entire senior section of the old Koch Street School. 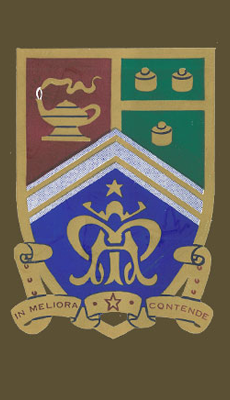 The Maristonian of 1956 reflected the new Marist Observatory Badge and was published by the students. 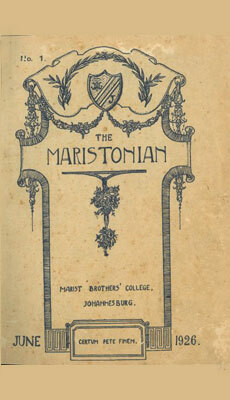 (The first Maristonian was published by the Old Boys Association in 1926). In 1980 Marist Brothers College Observatory became co-educational with the amalgamation of the St Angela’s Ursuline Convent and the Holy Family Convent. 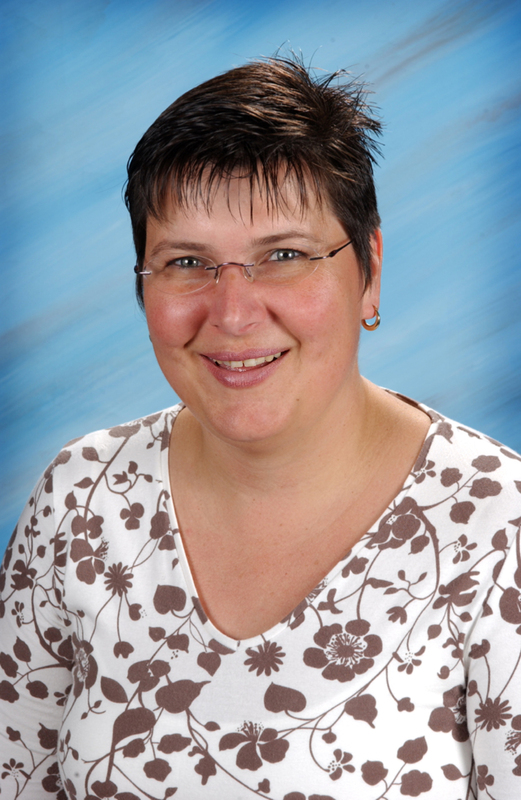 Sacred Heart College is continually changing to offer education for South Africans for the future generations.